Gets weary strands back in shape. 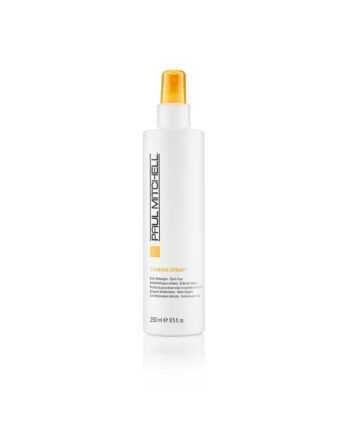 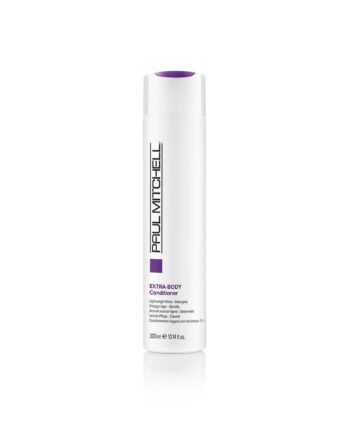 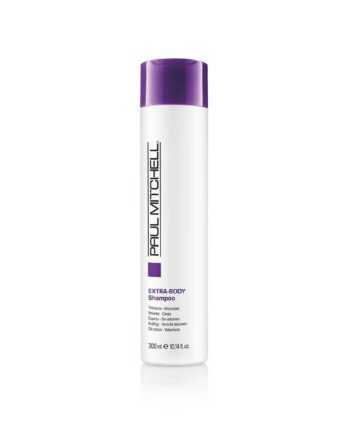 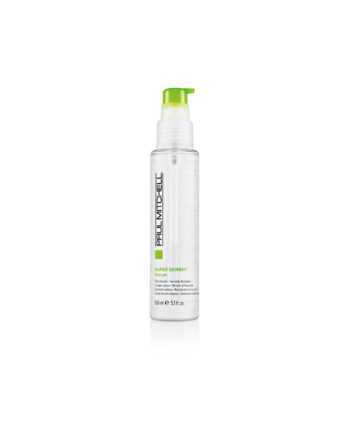 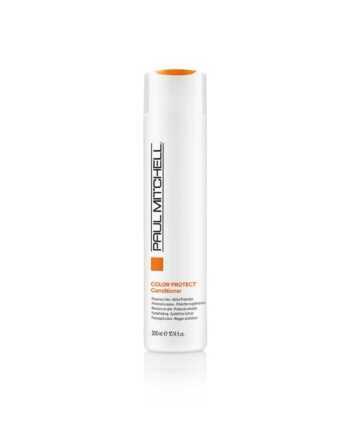 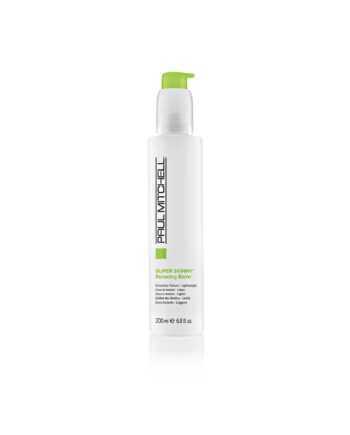 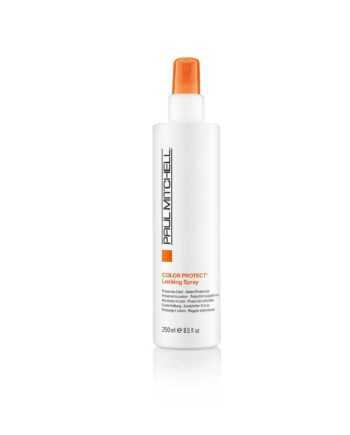 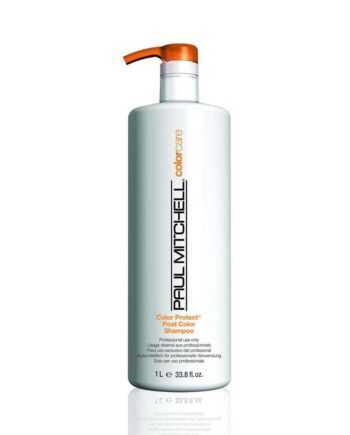 Smoothes hair, reduces static and prevents dryness. 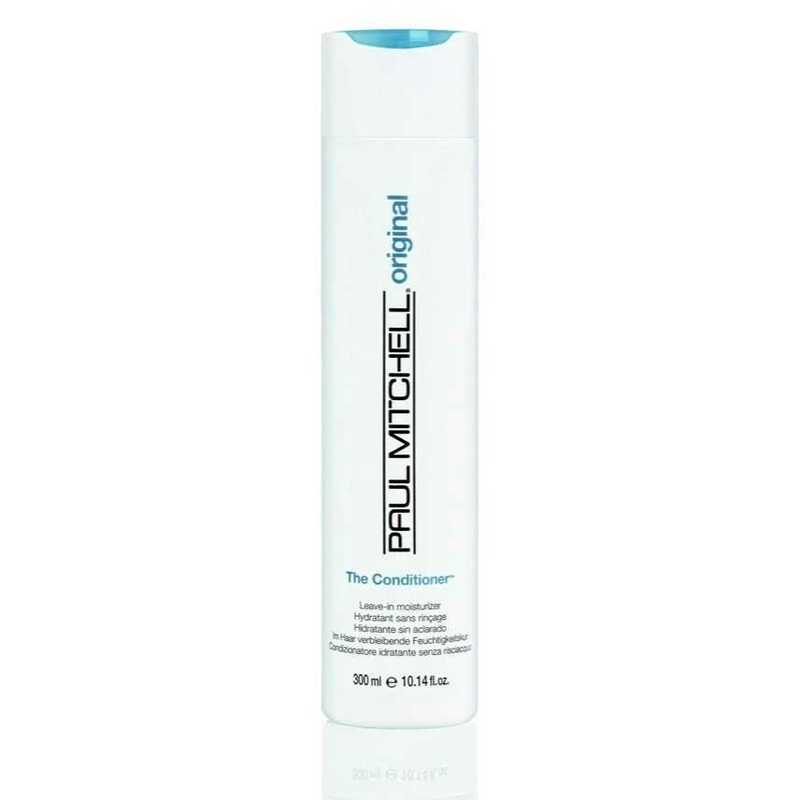 Doubles as an excellent moisturizer for skin.